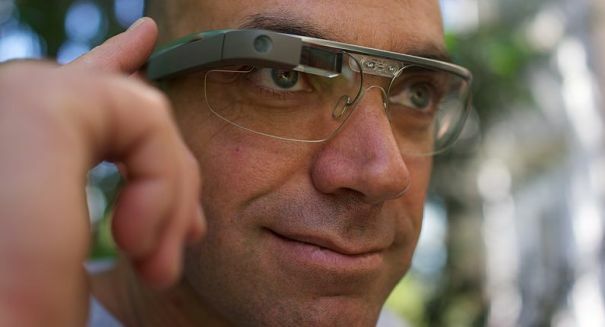 Newly renamed Project Aura, Google Glass hires from Amazon in another attempt to hit it big. The future’s so bright, they have to wear Glass? Google continues to hold stubbornly to its vision of wearable technology and have given the project a new name to revitalize the effort. As The Wall Street Journal reports, Google Glass, the team that created eyeglasses with technological connectivity, has changed its name to Project Aura. It has also changed some personnel. The project is hiring multiple former Amazon employees, most of whom worked at Lab126, Amazon’s San Francisco technology hardware center. Many of the Amazon engineers, program managers, and software developers laid off after the company’s Fire smartphone failed to ignite have now joined the Project Aura team. The head of Google Glass, Ivy Ross, is moving onto to lead Project Aura, but is now reporting herself to the head of Google’s Nest, Tony Faddell. Google Glass’ wearable eyeglasses, sold for about $1,500 a pair, were discontinued in January after various issues, including complaints that they allowed their wearers to film people without it being obvious. Google Executive Chairman Eric Schmidt said earlier this year that the company was not giving up on wearable technology, as they believe it is a huge potential new field. Project Aura will likely be developing new products beyond just the glasses in an attempt to corner the market. Any new big items, however, are likely at least a year away.